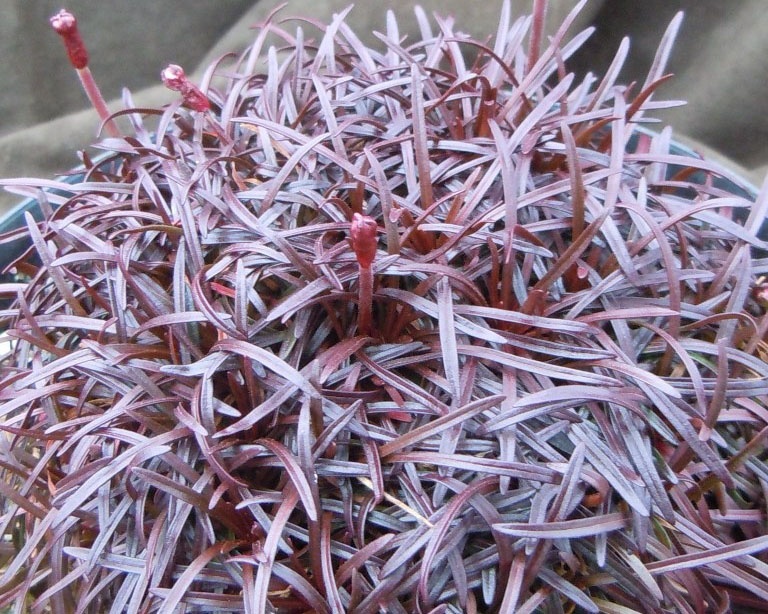 An unusual form of Sea Pink having tussocks of reddish brown leaves and heads of pink flowers in late Spring, ht 20cm. 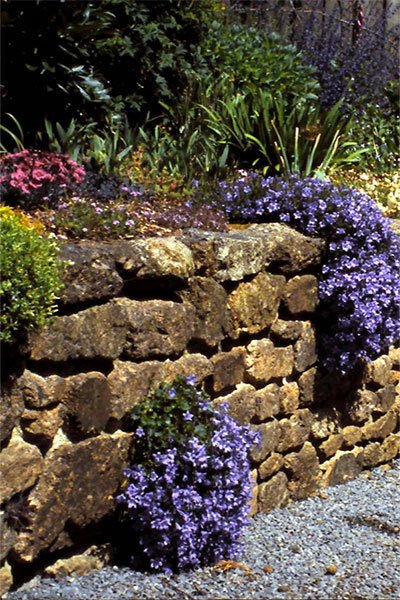 Ideal in rockeries or at the front of the border. Thrives well in seaside areas.